Redfish can be caught with a variety of tackle, depending on where you are fishing for them and what size fish you are pursuing. 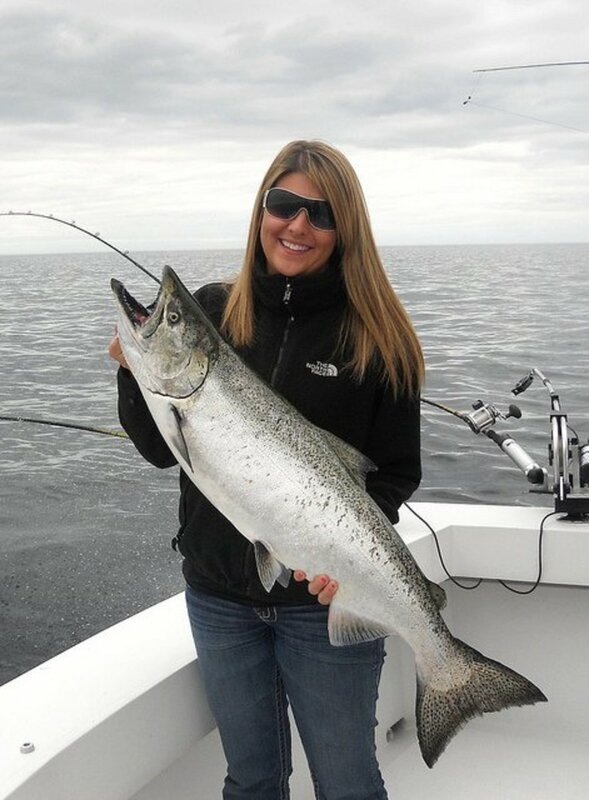 You can use anything from ultra-light gear for "puppy" drum in estuaries and at river mouths to large conventional reels for trolling baits with a heavy downrigger for big "bull" drum. Redfish caught inshore are generally smaller than those caught offshore, and oftentimes are caught in shallower water as well. Tackle can be scaled down accordingly. 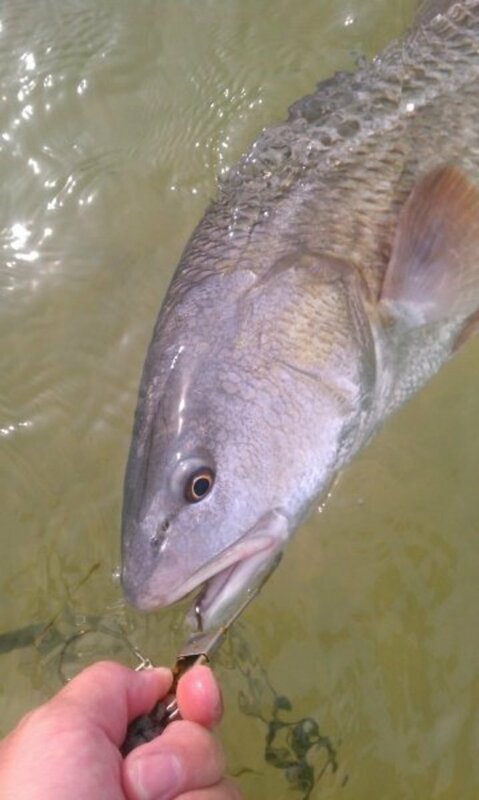 An ultra-light, light, or medium-light rod is usually sufficient for redfish caught inshore, the two exceptions being in the fall around passes where you will want to scale-up your tackle to handle the bull reds; and trolling typically requires heavier gear, unless done at very slow speeds (more of a controlled drift than trolling). A reel with spooled with 200 yards of 10 lb test is perfect for inshore fishing. A good drag is always important, as is good quality line. Inspect your line prior to fishing to ensure the line isn't frayed or brittle, or you will lose fish. Redfish rigs don't need to be complicated. The simplest setup is the freeline setup. Just tie a hook onto the line, and you are done. Nothing fancy, and it will catch a ton of fish. A variation of this setup is the leadered freeline. Instead of tying the hook straight to the mainline, you attach a leader to the line either using a swivel or an Albright or blood knot. A word about leaders. Redfish don't have teeth, and thus won't bite you off. They do live around structure, however, and a leader may help prevent break-offs. 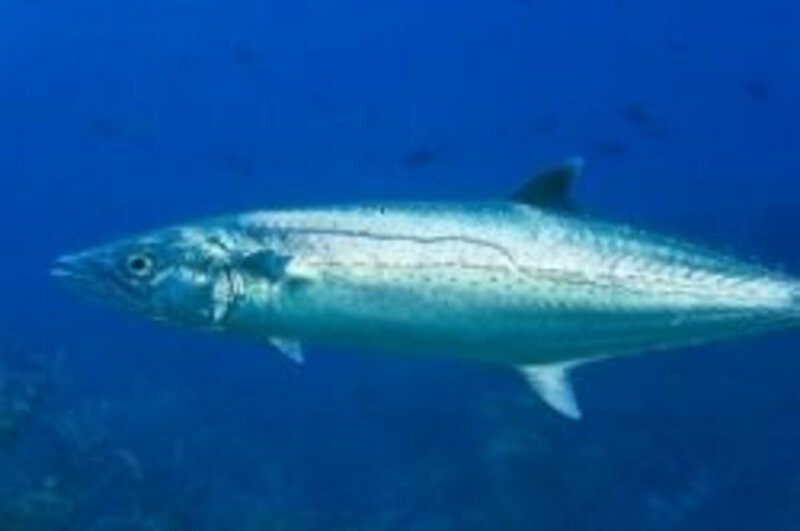 Another reason for a leader is that many toothy fish, like bluefish and Spanish mackerel, inhabit the same waters as reds and may bite you off. If you seem to be getting a lot of bite-offs, consider adding a leader in the 20 to 25 lb range. Fluorocarbon works best, though a standard mono leader will also work. Another popular setup is the popping cork setup. A popping cork is placed 18-36 inches above the hook. This suspends the bait up in the water column, and the sounds and vibrations from the cork attract the redfish. This is especially effective at night or in dirty water and other low-visibility conditions. The final setup we will discuss is the 'slip-lead' setup. In this setup, an egg sinker is attached above a swivel and a leader with a hook is tied to the other end of the swivel. The size of your lead will depend on what depth you are fishing and how fast the current is, deeper water and faster currents mean larger leads. Larger leads shouldn't be used in shallow waters as the splash may startle fish and cause them to scatter or flee. A 3/0 to 6/0 circle hook will work well for most inshore redfish. Redfish caught offshore, or bull reds caught in a pass during the spawn, require heavier tackle. Medium-heavy or heavy rods are ideal, with a large reel spooled with at least 250 yds of 30-lb line. Big reds can be caught on lighter tackle but this will often lead to the fish dying during or immediately after the fight. Better to use heavier gear and release the big ones alive. The same setups used for inshore redfish can be used for bulls or offshore reds, but a larger hook (5/0-8/0) should be used. Base your hook size on the size bait you will be using. Trolling gear for redfish should consist of at least medium-light rods and a reel spooled with at least 250 yds of 20-lb test. Trolling puts a lot of pressure on a rod and reel, especially if deep-diving type plugs are used. This rod and reel combo is perfectly suited to pursuing bigger redfish. Spool it with 20lb test and you will have no trouble catching big bulls. The heavier rod and line will make it more likely the fish will survive the fight. Live bait is a great way to target redfish. Red fish will readily take a variety of live baits. Croakers, menhaden, spot, pinfish, mullet and small scaled sardines are all good choices for redfish. Many red drum are caught each year on live shrimp, crabs, and blood worms as well. Live bait is fished either free-lined, under a popping cork, or on a slip-lead rig. A popping cork is the preferred method in shallow water with low visibility or at night. A free-lined bait is a better choice for clearer shallow waters during the day. A slip lead should be used when fishing deeper water, or in areas with a lot of current, to keep the bait down in the water column and in the strike zone. Redfish respond well to chum. Setup up on the up-current side of the structure, and let your chum line drift back to the structure to attract the reds and/or bait fish to your location. Any type of structure can have reds near it, but oyster beds, grass beds, sandbars, and dock pilings are usually your best bet. Use shrimp heads, ground fish, or ground crab meat mixed with cornmeal to attract them. Menhaden milk or oil is also a good attractant. If you don't feel like messing with ground fish or menhaden oil, a couple of cans of cat food can make a respectable chum line. Punch a few holes in the top of the can, and suspend it in the water. Give the can a shake every now and then and you are on your way. Alternately, you can chum up the bait fish that the reds like to feed on. Use a mix of cornmeal and bread balls to get the bait fired up. By pulling the bait fish away from their hiding places, you provide the reds with a chance to feed. If you are going to go the chumming route, I suggest waiting until you have the fish fired up in the chum line before drifting back a bait. You also want to use a free-lined bait when chumming so that your bait drifts back naturally with the chum. It is important to keep slack in the line for the same reason. Once the fish hits the line will come tight, and by using circle hooks the hook will set itself. Still, after the fish is on a light jerk can ensure a good hook set. If you don't use chum, you need to get your baits to the redfish. Look for them near structure. Work the lee side of bars and pilings for best results. When fishing deeper water structure with a slip lead, fish the lee side (down-current) and leave a little bit of slack in the line once the lead hits the bottom. If a red drum picks up the bait and immediately feels pressure it may drop the bait rather than eat it. Live-bait trolling can be a very effective way of finding redfish, especially when they are scattered. Your trolling speed should be just enough to maintain steerage, about 1 kt or less. In shallow water a trolling motor is even better, since it doesn't disturb the fish the way a gas or diesel engine will. Troll along the edges of grass beds, sandbars, oyster bars, and other redfish holding structures. Good choices for trolled baits are shrimp (hook them through the horn), mullet, and other hardy baitfish. Crabs generally don't make a good choice when trolling. A couple of notes about using crabs for bait. First, make sure that any crab you use for bait is legal. Each state has different rules, so be sure to check your state's laws before using any species of crab as bait. Some people like to remove the crabs' claws to improve hit rates. While I'm not sure it has any effect on the bite, removing the claws does make it a lot easier to handle the baits. And it provides a convenient place to place the hook; simply run the hook into the socket from where you removed the claw. If you aren't sure you will use all the crabs you have for bait and plan on releasing them after fishing, using a rubber band to keep the claws closed can lead to fewer pinched fingers when getting a new bait out of the live well or bait bucket. Crabs should be kept on a short leash. Keep them away from structure or they will hole up in cover and never be eaten. Redfish are easily enticed to take a variety of dead baits as well. Chunks of mullet or other bait fish work well. Peeled shrimp are another favorite. If you are having trouble with 'trash' fish eating the baits when you are targeting bull reds, butterflying the bait may make it too large for trash fish to eat, while the big red will have no problem swallowing the bait. Dead baits are almost always fished on a slip-lead setup, to keep the bait in one spot, allowing the scent to draw the redfish to it. A 24-36 inch leader is ideal. Leave a bit of slack in the line, just as you would with live baits, to allow the red to pick up and eat the bait. The exception to this is if you are fishing a chum slick. If you are fishing with chum, drift a chunk back through the chum line with no weight on it to improve your chances of a hook-up. Red drum readily take artificial lures. A red jighead with a white grub and pink tail is killer. Redfish will also take just about any other combination of jighead and soft body; experiment in your area to find the best fit. Use a stop -and-go rhythm when fishing a jig, allowing the jig to touch the bottom and then two or three quick jerks before allowing it to sink once again. Many types of plugs, both surface and suspended, work well. Even freshwater crankbaits can be effective. Match the colors to the bait. If your area has a lot of mullet, a mullet-patterned top-water can provide you with ad exciting morning. Not only will redfish blow up on it, but trout, bluefish, skipjack, even flounder will hit it. 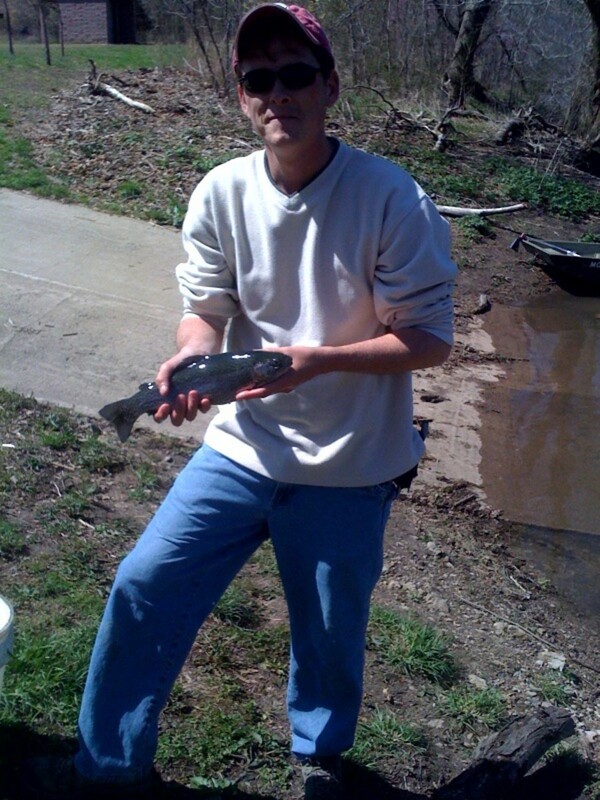 If you don't have a lot of mullet in your area, use whatever type of baitfish is common in your area. Red/white patterned plugs are always a good standby. For best results, cast your lure either parallel to the structure being fished or beyond it, and retrieve it as close as you can manage without snagging. Redfish are capable of an impressive surge of speed when they want, but usually won't go too far out of their way to chase a bait. And always finish your retrieve. Sometimes a redfish will follow a bait for several yards before deciding to hit it. A gold spoon has long been the standby lure for redfish. A slow, steady retrieve with an occasional pause is deadly. Silver spoons work well also. 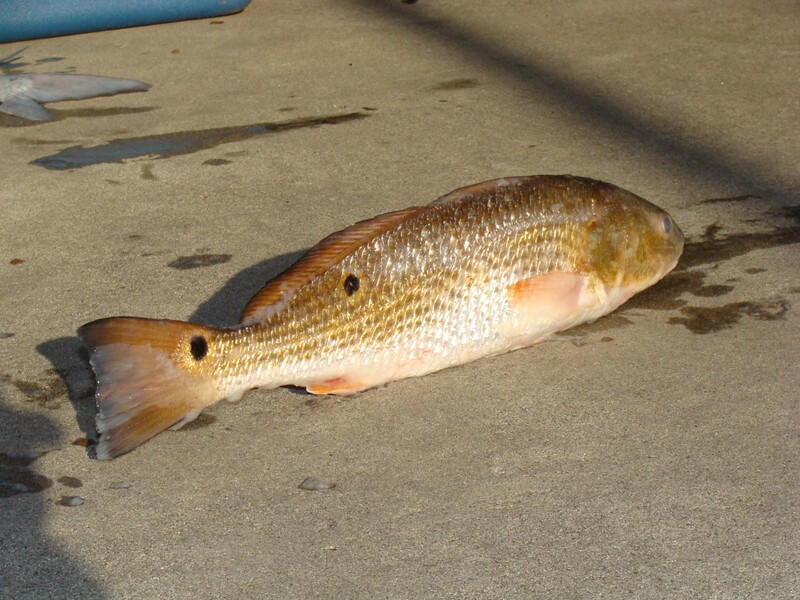 Trolling a spoon or a diving plug can produce redfish when other methods fail. In fact, in some places trolling a gold or bronze spoon is preferred over all other methods of fishing for reds. Trolling speeds are usually around 1-2 knots, but can be high as 3-4 knots. A gold spoon slow-trolled around oyster bars and other structure is one of the best lures for catching red drum. Surf fishing is a great way to target redfish. Surf fishing for red drum is popular on the East coast. It requires a slightly different approach than fishing for reds in protected waters. A long surf rod is usually employed to get the baits out to the redfish, and heavy weights are needed to prevent the baits from being washed back to shore. Pyramid sinkers get the nod over egg sinkers because they have the ability to dig into the soft sand bottom, providing a much better hold. A typical surf setup would be a 10-12 ft rod with a smooth-casting, high-capacity reel. A pyramid sinker is tied to the bottom of a two-hook rig, and the hooks are usually baited with a dead bait fish (either whole or chunk) or a dead shrimp. Scout the beach before fishing. You are looking for cuts and troughs in the surf. For best results, fish your baits either in the cuts or in the troughs behind small bars. 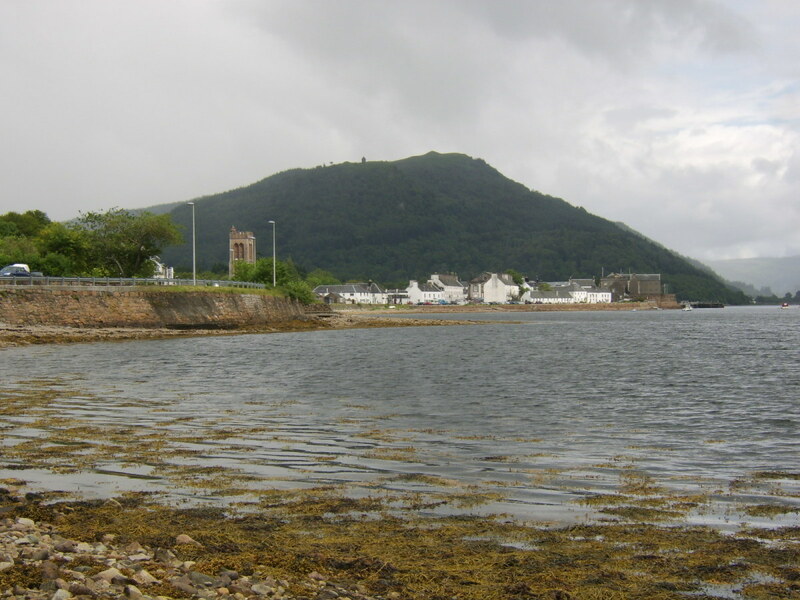 Small areas of quiet water are also potential hotspots; these are formed when small sandbars extend out from the beach and then bend or hook parallel to the shoreline. 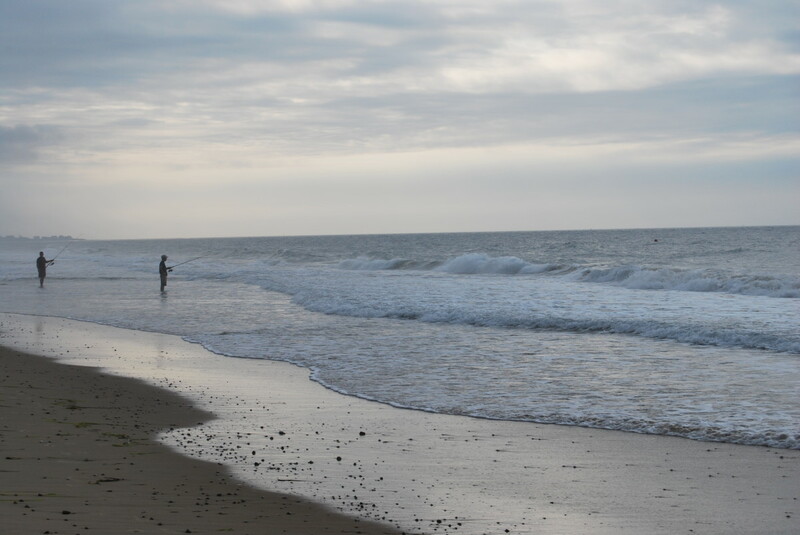 The surf breaks on the seaward side of the bar, leaving the water closer to the shore less disturbed. Bait fish will seek shelter and rest in these areas of calm, and the redfish will seek out the baits hiding there. In some areas, old pier pilings or finger jetties jut out into the sea; the leeward side of these structures are also great places to look for drum. What is Your Favorite Way to Target Reds? Which method do you use to catch red drum? Live Bait is the only way to go! Nothing beats sitting on a beach surf fishing for reds. Redfish, bluefish, one fish, two fish-who cares I don't fish for them. The redfish is a member of the drum family. 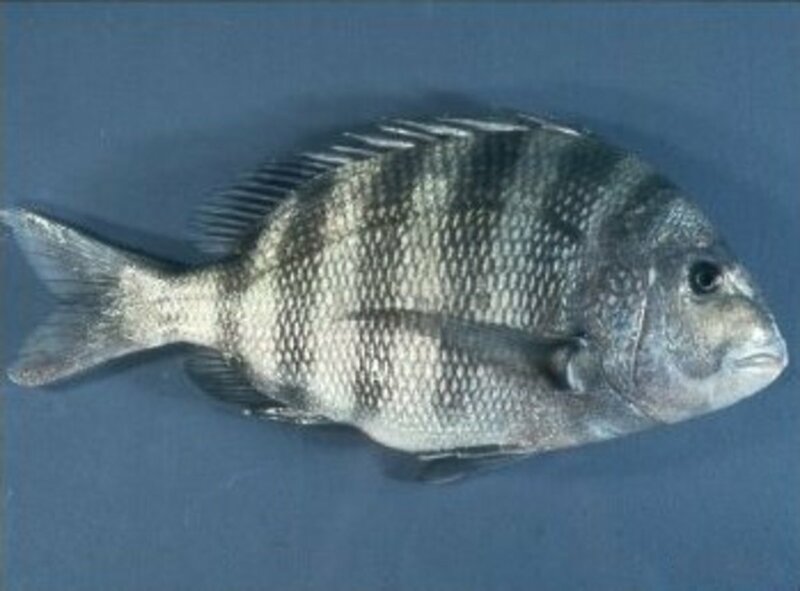 Coloration varies from copper-colored to nearly silver on the sides, with a white belly. The red drum is easily distinguished from the closely related black drum because it lacks the barbels of the latter. Redfish also normally have one or more eye-spots near the base of the tail. Redfish are found from Cape Cod to northern Mexico. 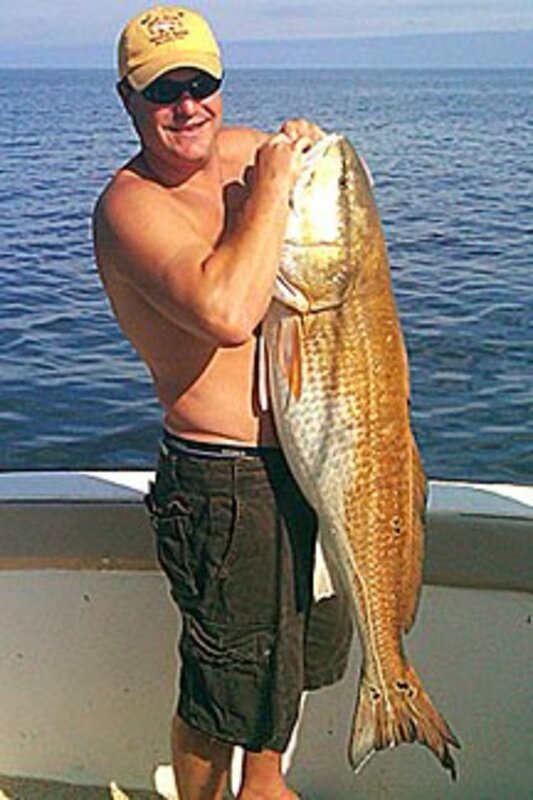 Redfish grow up to 60 inches, with the world record fish weighing a hefty 94 lbs. 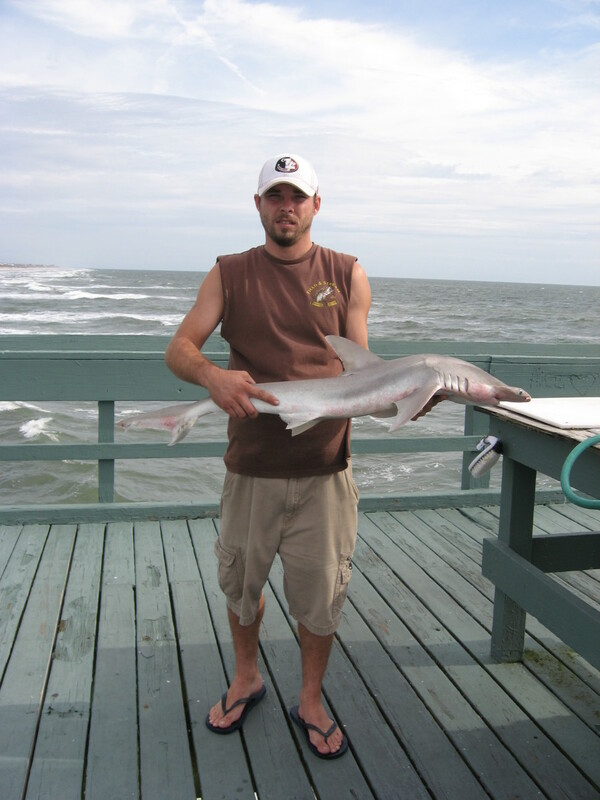 Most fish attain a size of approximately 40 inches and 25-30lbs, though fish larger than this aren't uncommon. Most fish taken in inshore waters weigh 1-10 lbs, though bull reds are also present in inshore waters at least part of the year. The redfish lives in nearshore waters, and is found everywhere from estuaries to several miles offshore. Younger fish prefer to stay in protected areas like bays, inlets, and estuaries, while larger fish live primarily in open waters, though they will spend time in protected waters to hunt. Mature adults spawn in areas with high salinity and tidal flow, such as passes and the mouth of inlets, or between barrier islands. Redfish are often found around structure. Oyster bars, sandbars, grass beds, and reefs are all prime hunting grounds for redfish, though they can also be found in open water over a mud bottom. They are generally found near the bottom, though they will on occasion feed near the surface. Shallow flats are another favorite haunt of red drum, where they are often seen tailing as they root out crabs, shrimp, and small fish. Reds are a schooling fish; each school is comprised of similar sized individuals. So if you catch a puppy drum the rest of the fish are likely of a similar size, likewise if you catch a bull red most of the other fish are likely bulls as well. 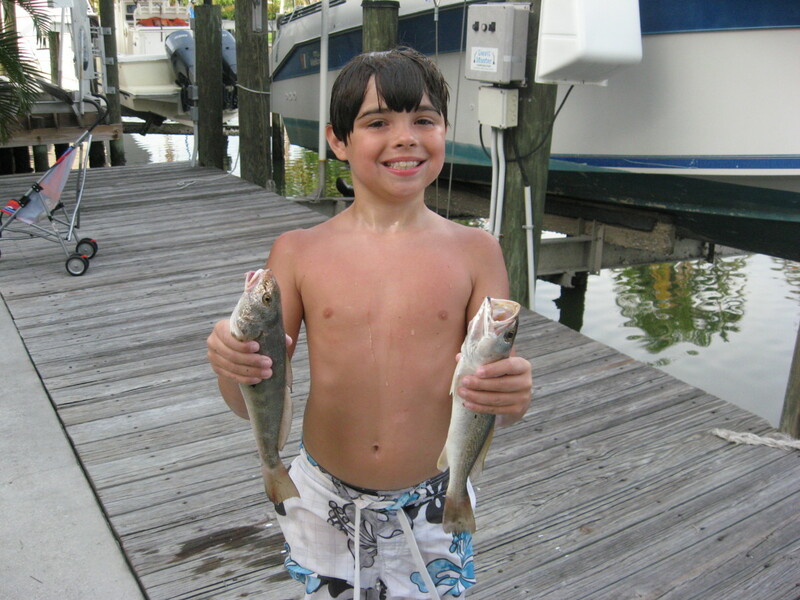 Sometimes they will school with other species as well such as black drum, speckled trout, and tarpon. Redfish feed on a wide range of prey. Crabs, shrimp, fish and marine invertebrates make up the bulk of their diet. They normally feed on or near the bottom, but will feed throughout the water column if the opportunity presents itself. While not exceptionally fast swimmers, they are capable of a quick burst of speed that allows them to capture smaller, more agile fish. Reds also like to work in schools to make bait fish "ball up." This makes it that much easier to capture the prey, since the tightly packed bait in the ball has less room to maneuver. Redfish do have teeth and crush plates. However their teeth aren't capable of cutting your line so you still don't need steel leaders when fishing for them.